Hi Friends! Welcome back to the blog! It’s summer time, which means it’s extra important to stay hydrated in the heat! 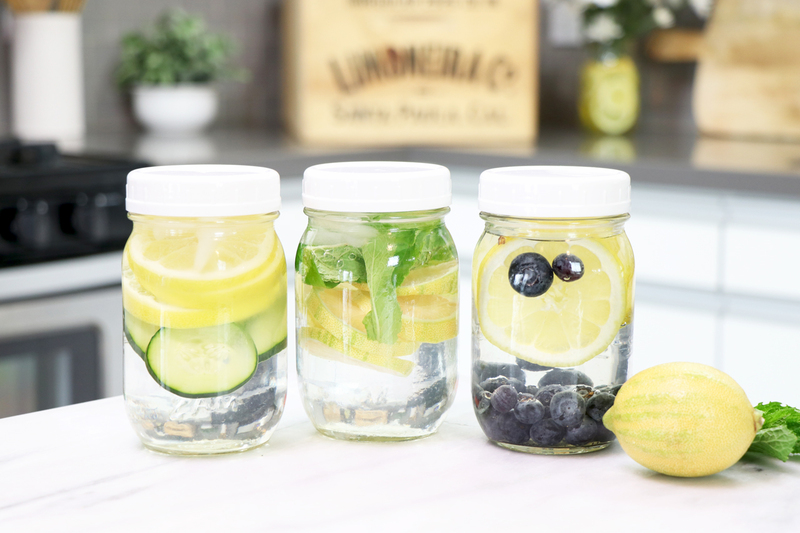 Today we are sharing 3 delicious & refreshing detox waters! Enjoy right away or store in the fridge & enjoy within 3 days!